Hammertoes usually start out as mild deformities and get progressively worse over time. In the earlier stages, hammertoes are flexible and the symptoms can often be managed with changes in shoe styles and foot care products. But if left untreated, hammertoes can become more rigid and painful. Corns are more likely to develop as time goes on-and corns never really go away, even after trimming. In more severe cases of Hammer toe, corn lesions may evolve into severe ulcerations. These lesions frequently occur in patients who have vascular disease or are Diabetic with neuropathy. The ulcerations can extend to the bone and result in infection and possible loss of digit or amputation. Footwear is actually the leading cause of this type of toe deformity so much so that people sometimes require hammer toe surgery to undo some of the damage. The most common problem is wearing shoes that are too short, too narrow or too tight. These shoes constricts the feet and force the toes into a bend position. Women are more at risk especially due to high heels. Footwear isn?t the only problem, poor foot posture can lead to muscle and even bone imbalances. This asymmetry can cause excessive strain on the toes either by forcing the toe into unnatural positions. Arthritis can also play a factor in the development of hammer toe, especially if the toe joint is stiff and incapable of a full range of motion. Your doctor is very likely to be able to diagnose your hammertoe simply by examining your foot. Even before that, he or she will probably ask about your family and personal medical history and evaluate your gait as you walk and the types of shoes you wear. You'll be asked about your symptoms, when they started and when they occur. You may also be asked to flex your toe so that your doctor can get an idea of your range of motion. He or she may order x-rays in order to better define your deformity. The most common treatment is to wear more comfortable shoes. When choosing a shoe, make sure the toe area is high and broad and has enough room for hammer toes. If there is chronic pain, surgery may be needed to correct a malalignment. Surgical treatments are aimed at loosening up the contracted toe joints to allow them to align properly. 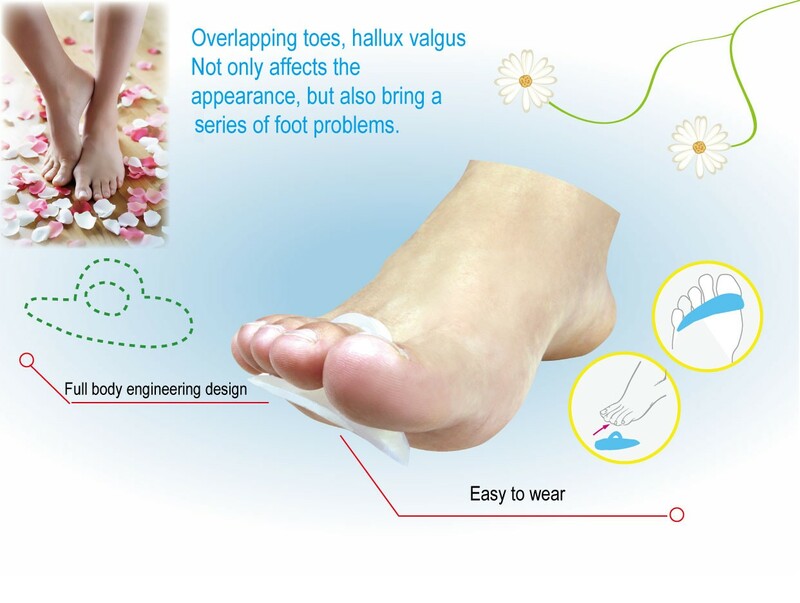 Other types of treatment are products designed to relieve hammer toes, such as hammer toe crests and hammer toe splints. These devices will help hold down the hammer toe and provide relief to the forefoot. Gel toe shields and gel toe caps can also Hammer toes be used. Gel toe shields and toe caps will help eliminate friction between the shoe and the toe, while providing comfort and lubrication. copyright © 2019 Frankie Boehnlein all rights reserved.